So I managed to get hold of some Kirisun DP770s to test out, and did a review on YouTube, which you should definitely see if you're interested in these. But the main purpose of this post is to upload the codeplug which I wanted to share. The codeplug is just the programming, but I've put in it all of the DMR MARC repeaters in England. All you need to do is open it up, put in your DMR MARC ID, and then choose the repeater nearest to you. 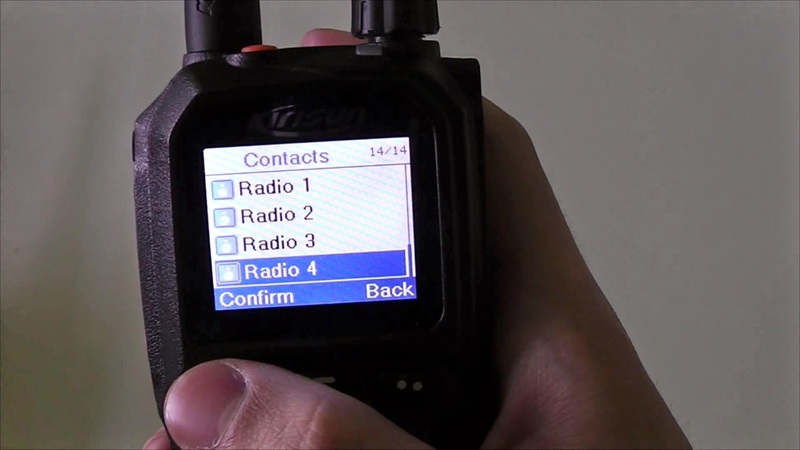 You can also select a contact to talk to from the contacts menu, for example, if you're on slot 1 of a repeater, select the worldwide contact to talk to all DMR MARC repeaters that are set up on the worldwide talkgroup. Otherwise it transmits by default on the local talkgroup, which should only be used on slot 2. You should use CPSp V1.81 or later with this codeplug. I have also got a firmware update to share, which you apply at your own risk! It is from Kirisun, and it worked for me, but its just a disclaimer from me. It's not my fault if it breaks your radio. Version is 3.17.056. Make sure you apply the firmware with CPSp version 1.81 or newer, which is available to download below. If you have any newer firmwares or CPSp versions and want to share them, please leave me a comment below and I can add the later versions to this section. PS. Click on the picture for the review part 1.